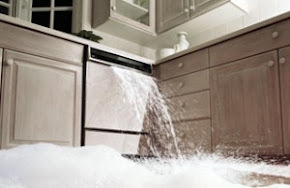 Monroe MI – The Appliance Parts Quik Website makes it easier to locate and order replacement parts. Appliance service technicians and homeowners enjoy a great resource for troubleshooting tips when they attempt to repair their own appliances. 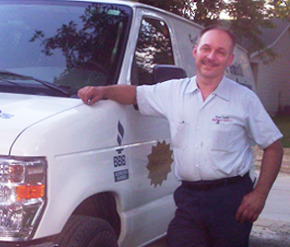 Though Dave Smith recommends professional appliance repair to ensure safety and performance, he understands that some people are mechanically inclined and capable. 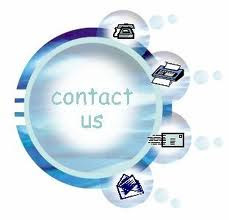 This creates a demand for easy to find appliance parts which Smith is happy to satisfy. 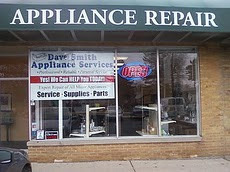 Dave Smith’s Appliance Parts Website is user friendly and easy to navigate. In addition to making shopping online for appliance parts easy, the site also provides technical advice when consumers need assistance. The site contains a wealth of information about how appliances work and tips for care and maintenance. Visit http://davesmithappliance.partsquik.com/ to learn more.